For the majority of us, resolutions are an opportunity to start the New Year off on the right foot. Many plan to lose weight, to get more enjoyment out of life, to be a better spouse, partner, or parent. Most of these resolutions revolve around aspects of family and personal life. However, the same dedication can also be applied to our professional lives, as well. As you look forward to 2014, what resolutions can you make to better your business? If you are marketing a healthcare organization or medical practice, making professional resolutions can be especially challenging. The healthcare field is currently experiencing a period of rapid expansion and evolution, making it essential for healthcare marketers to take advantage of the modern technology landscape to compete effectively. In order to stay current with evolving trends, marketers should examine every digital angle to ensure they are optimizing their reach to prospective audiences. We’re all familiar with the importance of web rankings, promotional email campaigns and directory listings. However, there is another area of major opportunity that many practices are missing out on: effectively illustrating treatment results to patients and referring physicians. If your practice utilizes clinical photography and you aren’t using those photos for marketing, you’re missing out on an extremely powerful marketing tool. The effective use of clinical photography in publicizing your practice can serve to keep both patients and providers fully engaged. 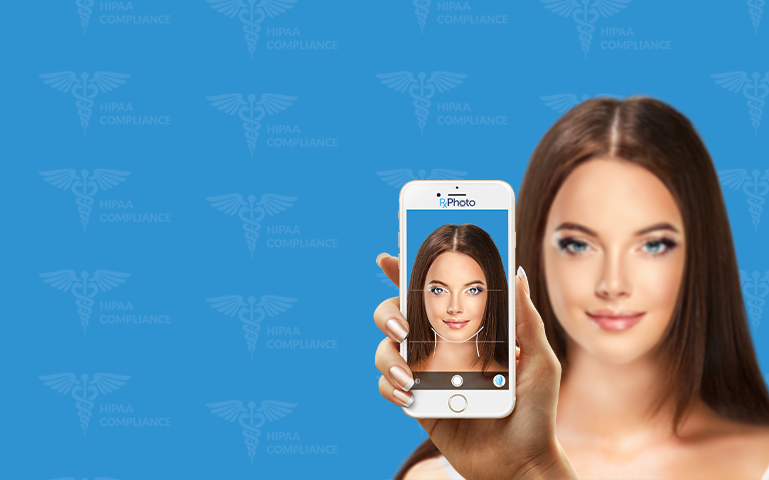 By featuring photos from your clinical portfolio on your practice’s website, in brochures and emails, you are sending a message to potential patients and referring physicians that your facility provides effective treatments with documented results. In my day to day interactions with our physician base, I have found a number of ways these providers use their clinical photography to advertise and illustrate their services. 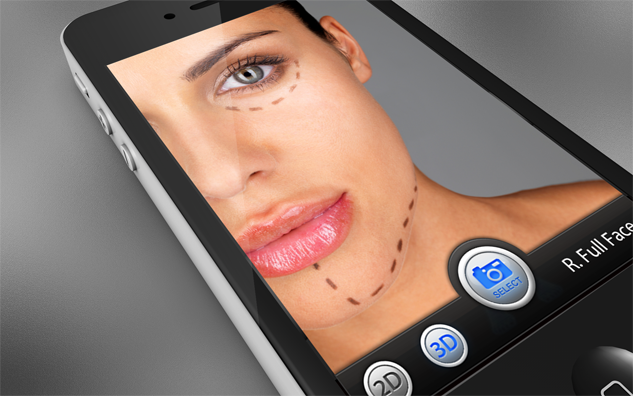 Below are some examples of effective use of clinical photography in marketing. Good content is paramount to success in medical marketing. Your website is most likely the first impression your practice will make on a potential new patient. This is where a new patient will go to learn about you, your facility and your services. If you perform procedures that are cosmetic in nature, your potential patients will want to see what kind of results they can expect. If you are not illustrating how the patient will achieve their desired results, they may move on to a competitor’s site, causing you to lose thousands in potential revenue without having been aware that it even happened. When displaying photos of services on your website, your selection should showcase a variety of different treatment scenarios. If you treat vein conditions, you should feature photos of both spider and varicose vein treatment results for both male and female patients, encompassing various areas of the body. Doing so will ensure that your potential patients are likely to see a before and after scenario that they can relate to. 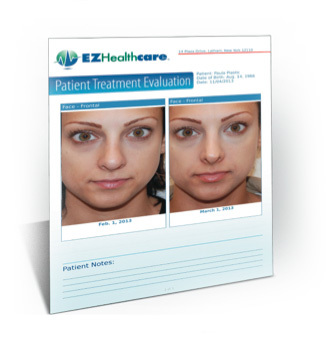 For the purposes of illustrating treatment results, it’s best to let the photos do the talking. There is no need for lengthy descriptions about how the area was treated. Specific details about types of treatment are best reserved for other areas of your website, as they will likely be easily overlooked on the photo page. The initial consultation is your first opportunity to interact directly with your patient, allowing you to discuss their needs and desires and relay to them how you can help them to accomplish their goals. Patients desire a personal experience from their providers, one that gives them the chance to have their concerns heard. A clinical photo is critical for your records, but don’t discount its power as a personalized marketing tool. Many of our physicians provide their patients with an initial consultation report after their first visit that shows the target area and provides specific information about their diagnosis and proposed treatment. Clinics will often add information such as a “Meet Our Staff” section, which provides patients with staff bios and a more personal connection to their care team. These personalized reports are branded with pertinent practice information and are often shared with family and friends, extending a provider’s reach. Many procedures require numerous visits as part of an overall treatment plan. When treatment is provided over an extended period of time, it’s easy for a patient to forget how far they may have come since their first visit. 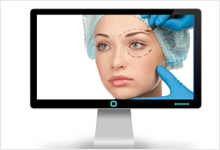 In some cases, this can cause them to stop coming in for procedures because they feel that they are not seeing the desired results. By using clinical photography as part of your ongoing treatment plan, you can illustrate positive progress to your patients and reinforce their desire to continue to participate in treatment. This continued reassurance will help keep the patient on track and motivated to return until the desired results are achieved. Sharing your results with a referring physician is an excellent way to ensure that you will continue to receive referrals in the future. In viewing a visual account of your successful treatment of previous patients, the referring physician will be more apt to feel comfortable referring his own patients to your practice. This will leave a lasting impression that the physician will likely remember when he has additional patients to refer in the future. Among the millions of Americans making New Year’s resolutions, there are many that may include reducing the appearance of crow’s feet or having their spider veins eradicated. 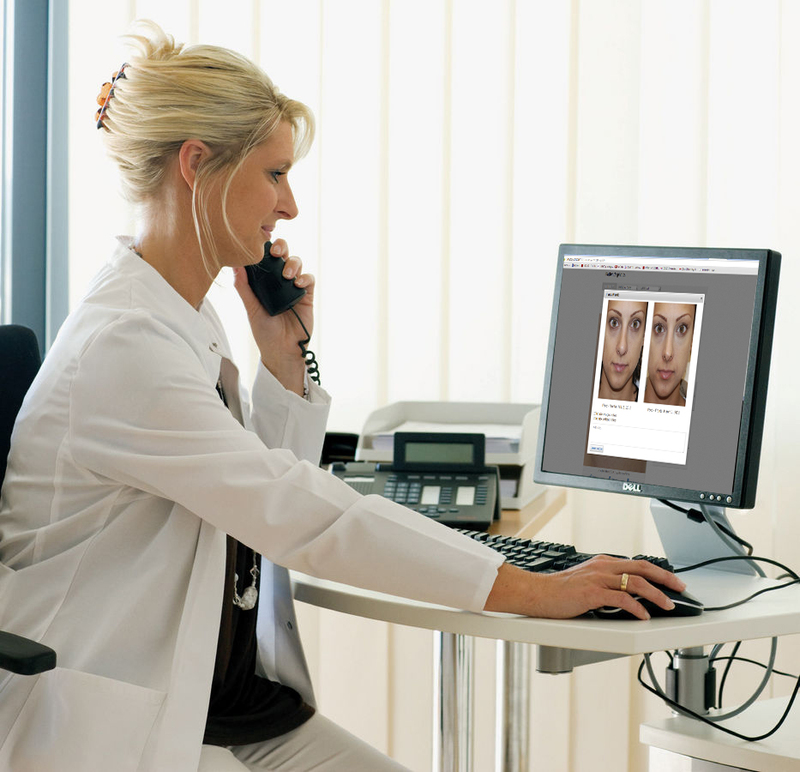 With the AppwoRx suite in your arsenal of clinical tools, your practice stands poised to fulfill your professional goals for 2014. Chris Cabell is the co-founder and CTO of AppwoRx. 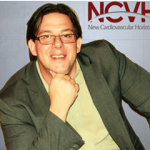 Recognized as an innovator in the field of mHealth and pHealth (Participatory Health), Chris speaks regularly at Health and Technology events throughout the US. Chris is passionate about global mHealth initiatives because he sees the potential to create technology that is disruptive to the industry and deeply impactful to those it helps. 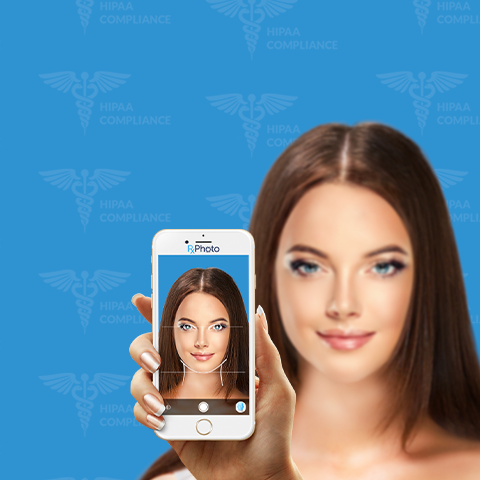 Are Medspas Considered “Covered Entities” According to HIPAA?